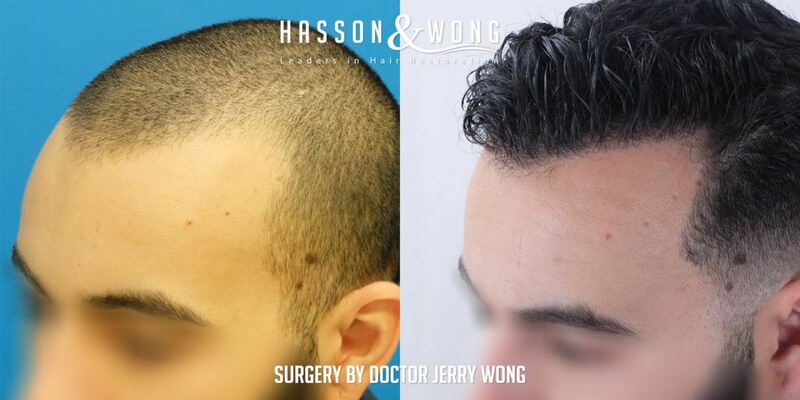 Dr. Jerry Wong FUE hair transplant results - Hasson & Wong hair clinic, Vancouver, Canada. 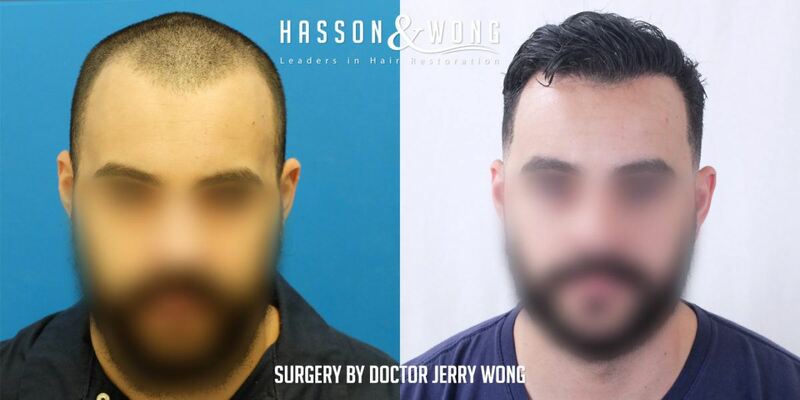 Another impressive FUE hair transplant result from Dr. Jerry Wong. 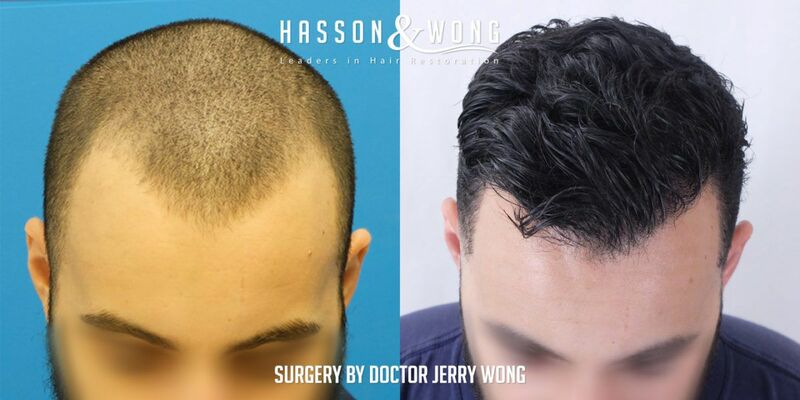 This patient experienced initial signs of thinning alone the temples and hairlines, very typical of early signs of male pattern baldness. 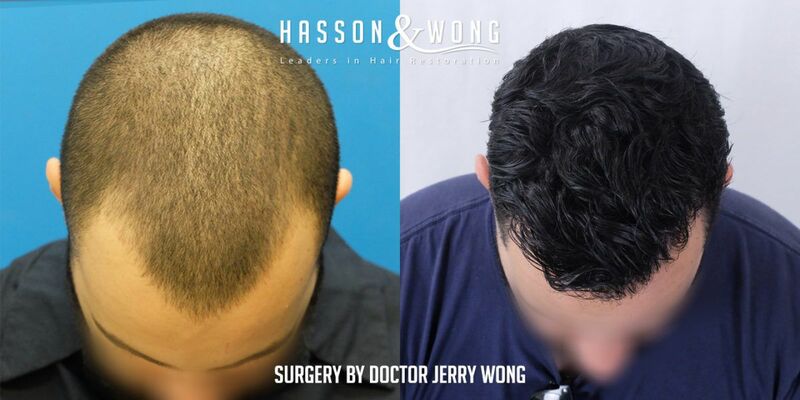 This type of thinning also made this patient a good candidate for FUE technique as the procedure is relatively small and it is not worthwhile to leave a linear scar across the back of the patient’s head over such a small session. 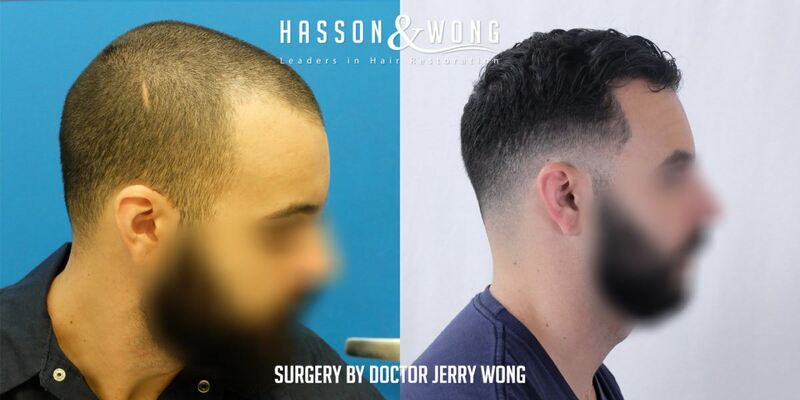 Besides FUE, Hasson & Wong (H&W) hair clinic is also famous for their strip techniques. 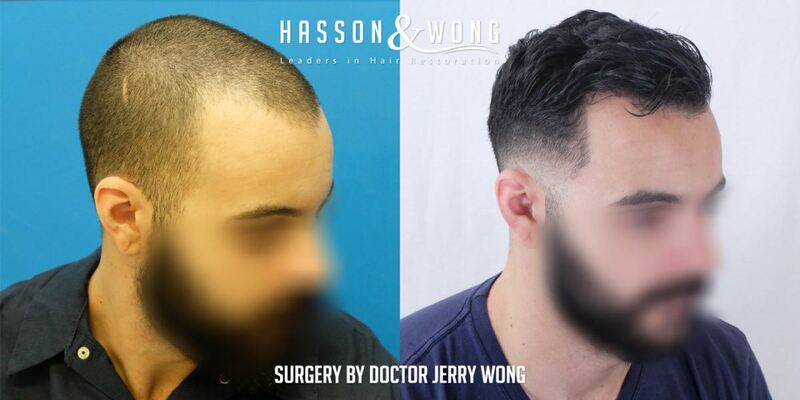 H&W is presently a top 3 hair clinic in the world according to our patient result statistics. 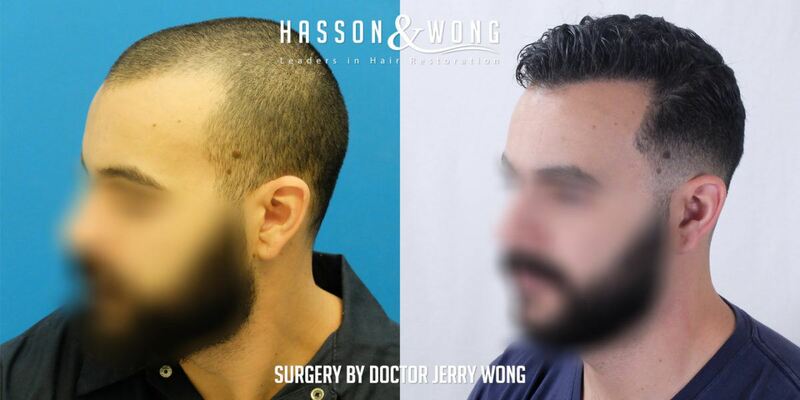 To learn more about the type of procedures offered at H&W, go to www.hassonandwong.com or email info@hassonandwong.com to arrange a free consultation.